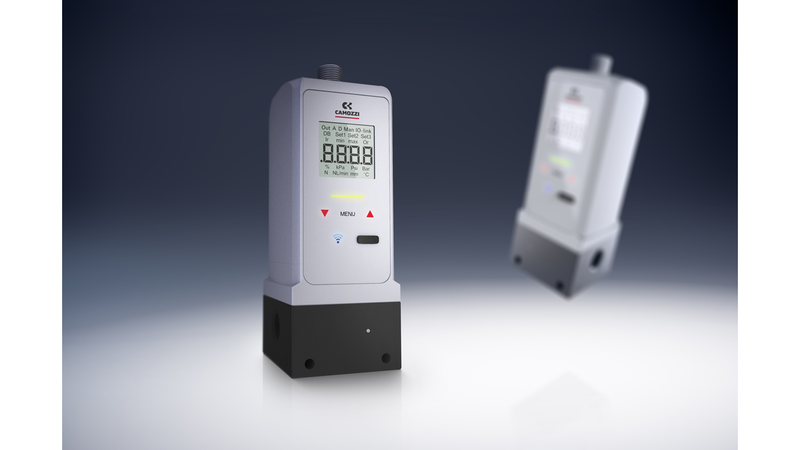 The Series PRE is available in two sizes and in different configurations, including IO-Link connectivity. As well as the standard options with and without display, there is a version with an integrated exhaust valve, which enables the system to exhaust even without a power supply. A manifold version enables the control of several outlets with only one inlet, while a version with external sensor connections is available for applications where there is a requirement to monitor the pressure of aggressive gases or liquids.